When your veggies come out of the oven all caramelized, you will pour a little wine over the pan to moisten everything up again and unstick anything that stuck to the bottom. Then you’ll plate up! Noodles, veggies, sesame seeds and green onions. And dive right in. I used mushrooms, peppers and asparagus for my veggies. But don’t worry too much about following the recipe. Just put a bunch of veggies on a sheet pan and you can’t go too wrong. Eggplant would be great in this. Want to add some protein? Throw some tofu or faux chicken on that pan, or add some toasted cashews. 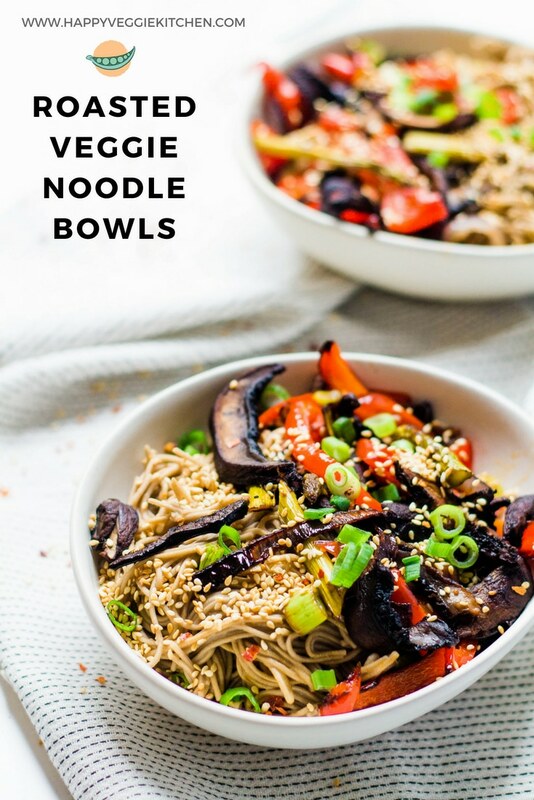 A veggie noodle bowl without any stir frying! 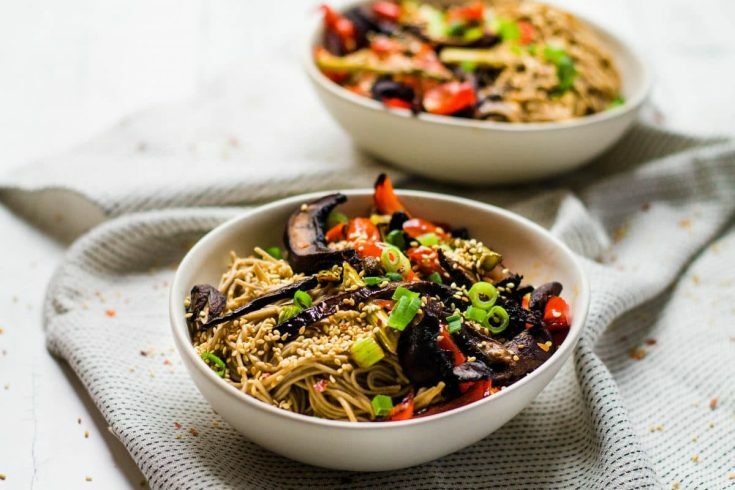 Simple noodles topped with smoky oven roasted vegetables. 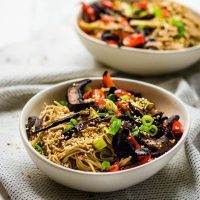 This method of preparing your noodle bowls is so simple, stress free and flexible... perfect for a weeknight dinner catching up with your family. 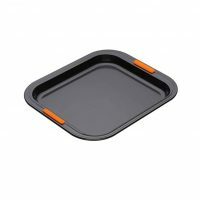 Place your sliced veggies on a large baking sheet that's been brushed with oil. 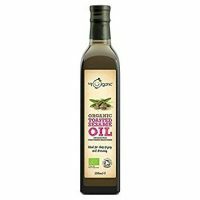 Spray with another coat of cooking oil and then drizzle the soy sauce and toasted sesame oil on top. Sprinkle generously with smoked salt. Bake for 30 minutes, or until all of the liquid has disappeared from the pan and your mushrooms are caramelized. Meanwhile, prepare the sauce for your noodles. Quickly microwave your peanut butter in a small bowl for 15 seconds, just to get it melted so that it emulsifies with the other ingredients more easily. Then whisk in the honey, soy sauce, ginger and toasted sesame oil. 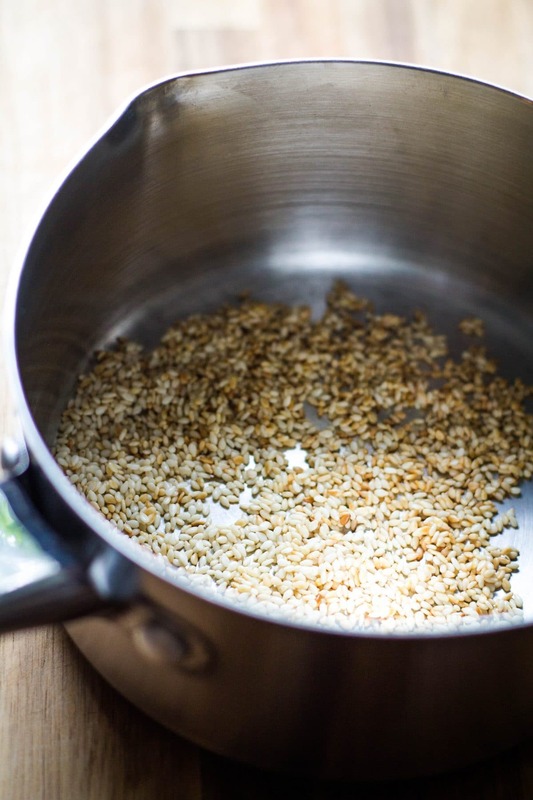 Toast your sesame seeds in a small pan for 1-2 minutes until they start to brown and smell toasty. Once the veggies are nearly ready, prepare your noodles according to package instructions. Drain, rinse and mix in the sauce. 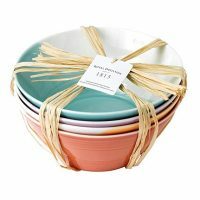 Serve into bowls. 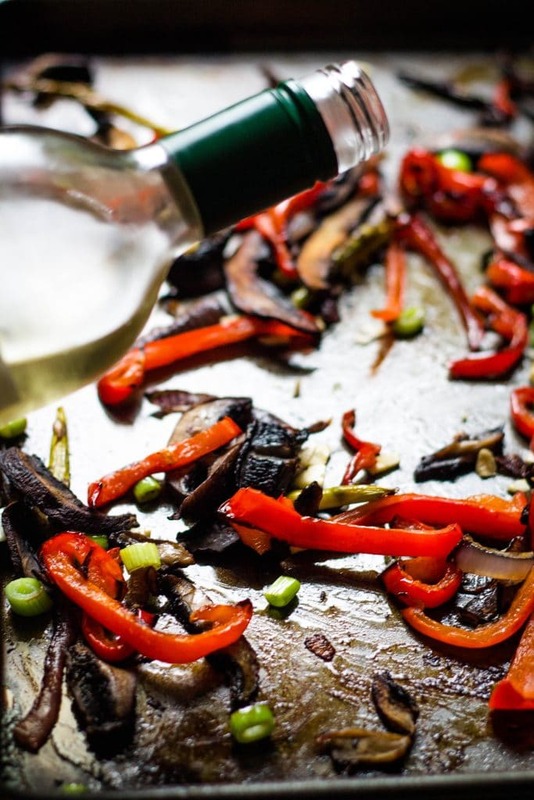 Remove the veggies from the oven and immediately drizzle the wine over the pan. It will sizzle and evaporate. Use the spatula to mix all the veggies around and make sure nothing is stuck to the pan. 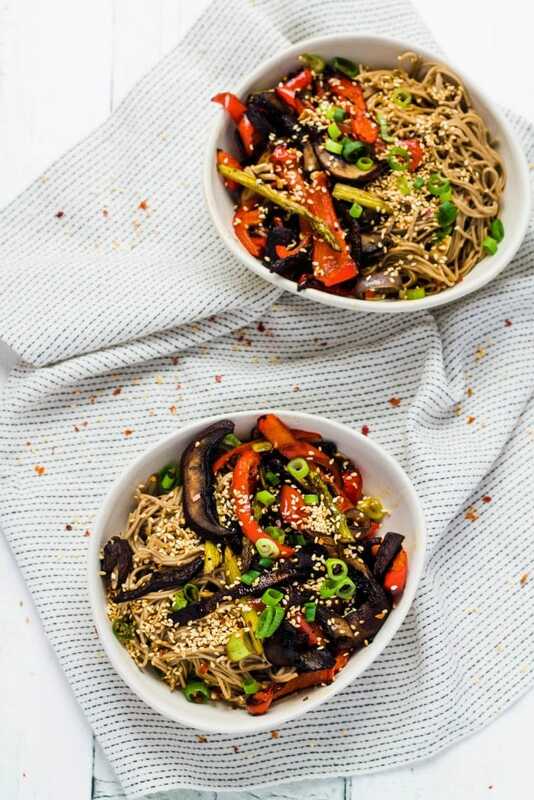 Top the noodles with the roasted veggies and sesame seeds. Serve.